Gearbox and 3D Realms have settled their lawsuit over who owns the rights to Duke Nukem, and the house that Borderlands built has come out on top. Randy Pitchford (Gearbox): I want to hear you say it. Mike Nielsen (3D Realms): This is too far, Randy. It’s too far. Don’t you have a soul left in your body? Pitchford: Say it, Mike. Say it to me. This is what we agreed on. Nielsen [Crying]: Hail…hail to the king, baby. And then Randy Pitchford donned a Burger King crown, somehow rolled the rights to Duke Nukem into a cigar, and smoked it. While flexing. Randy Pitchford after the lawsuit settlement, probably. Did it happen? I guess we’ll never know. Either way, this means Gearbox is open to making new Duke Nukem games. The statements from both 3D Realms and Interceptor say, “And as big Duke fans, we’re excited to see what Gearbox has in store for the King,” which…well, excited isn’t the word I’d use. 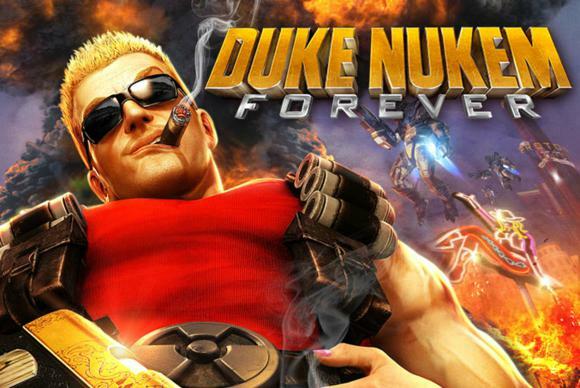 After the sin-against-humanity that was Duke Nukem Forever, I’d be pretty okay with the Duke resting in peace. But there’s a feeling in my gut that Gearbox has other plans. 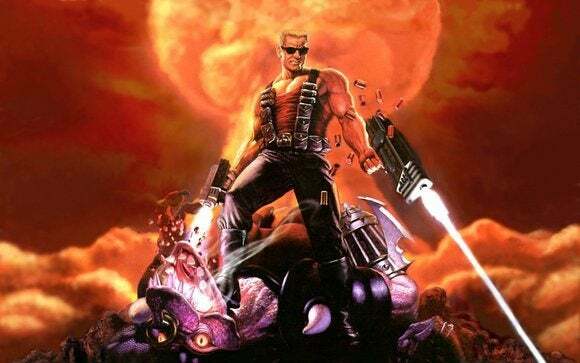 It also means the Interceptor/3D Realms Duke Nukem Mass Destruction project (the one that kicked off this lawsuit to begin with) is dead forever—which isn’t too big a deal, considering they’ve already turned the bones of the game into Bombshell. That game’s scheduled to release sometime this year.